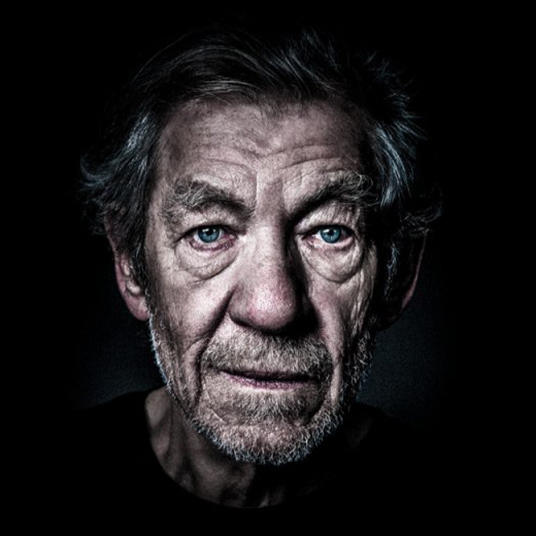 London’s West End Theatre broadcasts Ian McKellen’s “extraordinarily moving portrayal” (Independent) of King Lear in Shakespeare's famous tale. Considered by many to be the greatest tragedy ever written, King Lear tells the story of two aging fathers—one a king, one his courtier—who reject the children who truly love them. Their blindness unleashes a tornado of pitiless ambition and treachery, as family and state are plunged into a violent power struggle with bitter ends. Please note that King Lear contains strobe lighting. This is an encore presentation of the live performance taped on September 27, 2018. All ticket sales are non-refundable.